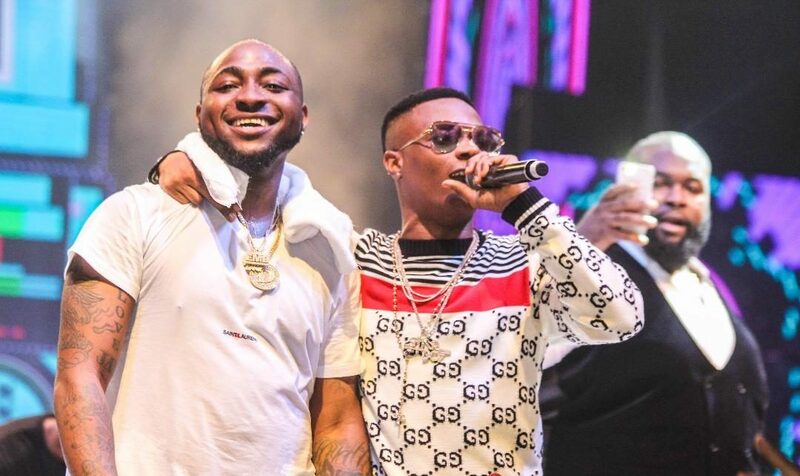 The Vice President of the federal republic of Nigeria, Yemi Osinbajo, has picked DMW boss, Davido, ahead of his counterpart, Wizkid. During a radio show with MAX FM, Mr Osinbajo was given two options to pick one he prefers. When the OAP asked the VP, Wizkid or Davido, he answered saying Davido. Apparently, our vice president prefers to listen to Davido’s music over Wizkid’s. Some days back, PDP’s presidential candidate, Atiku Abubakar, called Davido “the reigning king of music”, when he spoke about the type of music he liked.